"The sight of the mystical rustic building, the barn, often reminds one of a simpler life in our American history." 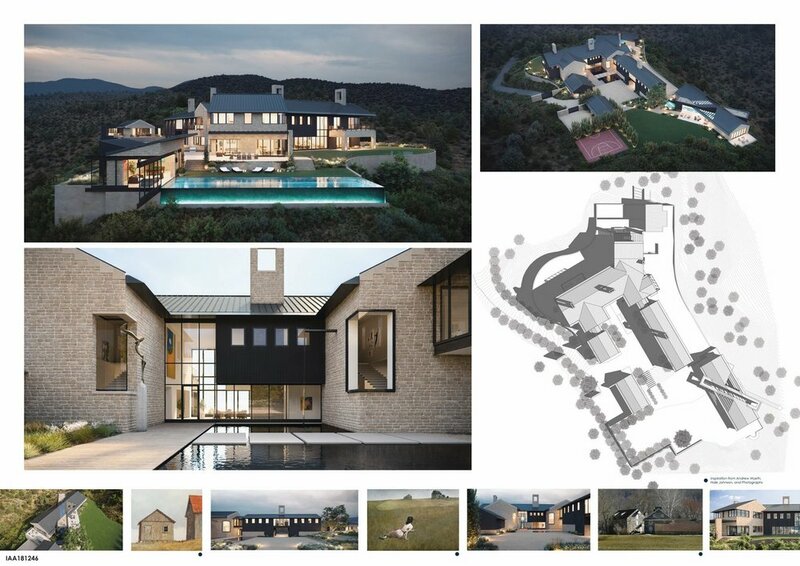 Welch Design Studio is excited to be selected as the 2018 International Architecture Award (IAA) Winner for Residence (Concept). 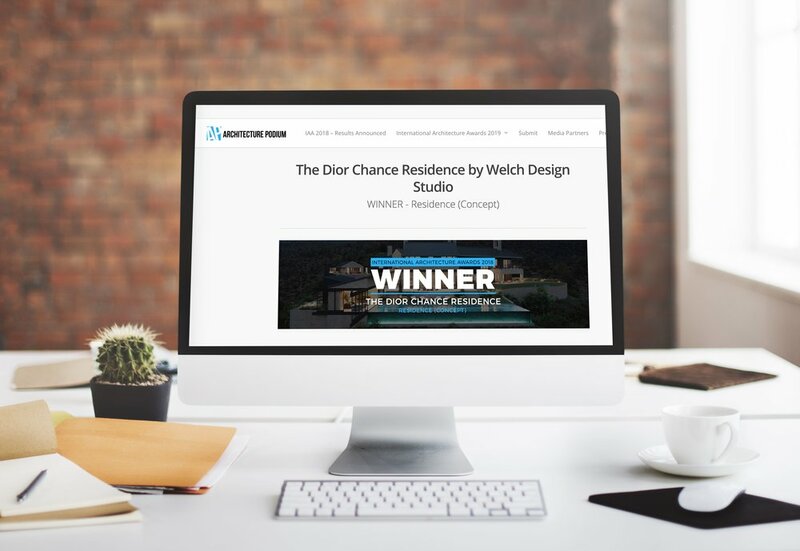 Out of over 600 entries, the jurors selected our Dior Chance Residence. 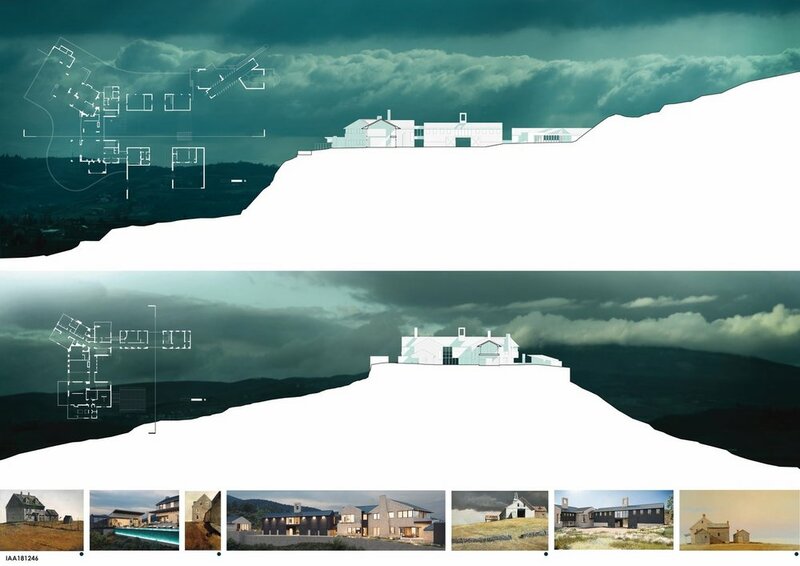 Visit Architecture Podium to view entire article and learn more about this award.